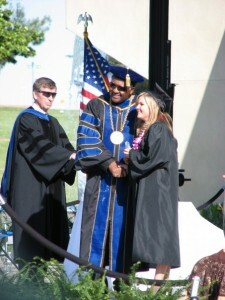 Timothy receiving his B.A. 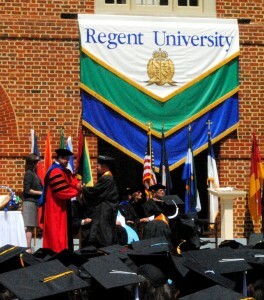 degree in Religious Studies from Regent University, May 2011. 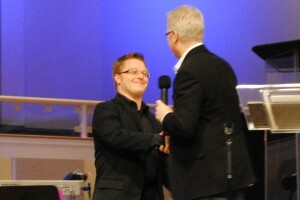 Timothy is ordained through and a member of The Apostolic Network of Global Awakening (ANGA). He has both a Bachelor & a Master of Practical Ministry with Wagner Leadership Institute – Global Awakening. He also has a Bachelor of Arts in Religious Studies from Regent University. He is obtained his Master of Divinity through Regent University’s Divinity School in 2015. Timothy is in his 4th year as the director of the Garden School of Kingdom Ministry. Elizabeth graduated from California State University Bakersfield with a Bachelor of Arts degree in Liberal Studies. Her concentration was in Special Education and Deaf Studies. She graduated from the Bethel School of Worship in 2008.